Today’s customers expect to be able to interact with brands on social media – and prefer social channels for customer service. How do you deliver great customer experiences (CX) today that meet their expectations, while preparing for the dynamic future of CX? 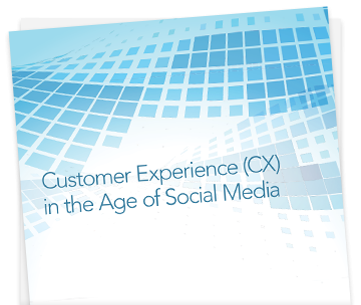 Don’t let your competitors deliver better CX than your do – learn how to set a solid foundation to get CX right in the age of social media.